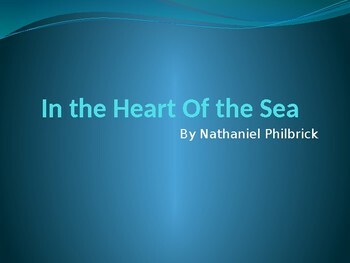 This powerpoint is an excellent way to introduce a unit on the book, In the Heart of the Sea by Nathaniel Philbrick. 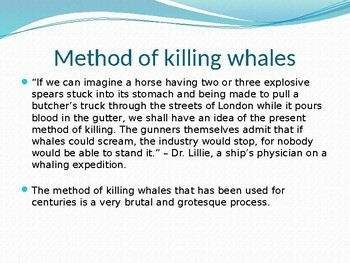 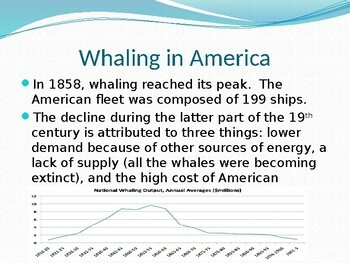 It has background information on the whaling industry and includes a clip of the recent movie directed by Ron Howard. 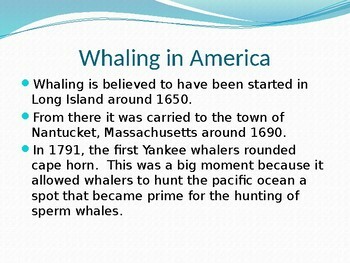 It also contains some helpful graphics and a Youtube video that gives background information on Nantucket.